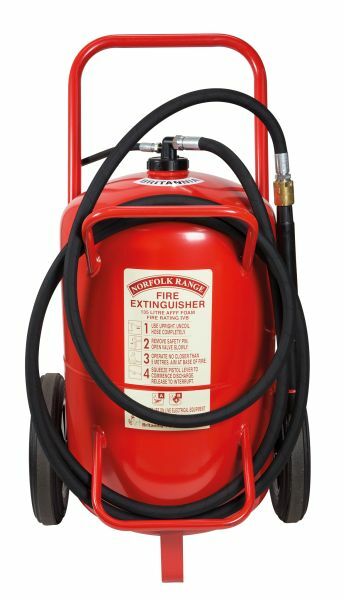 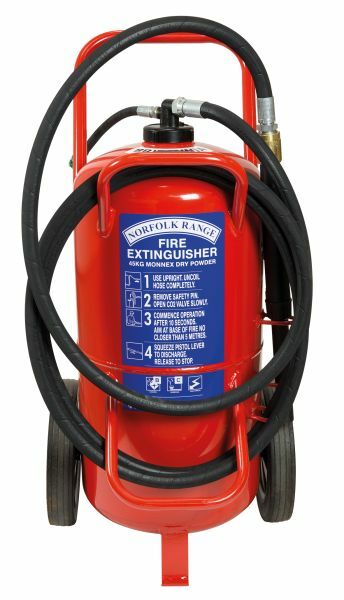 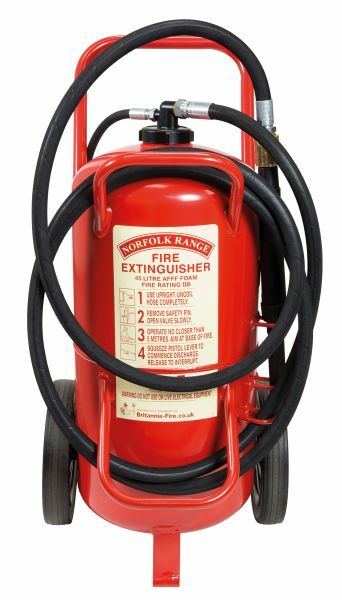 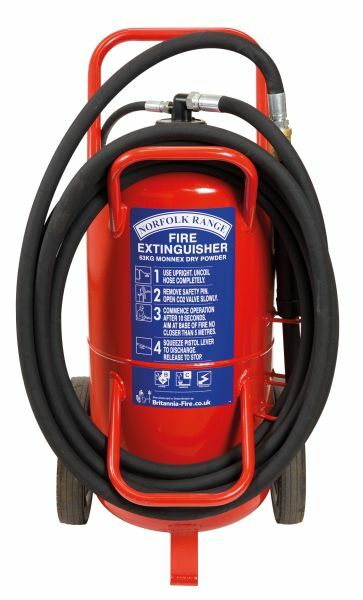 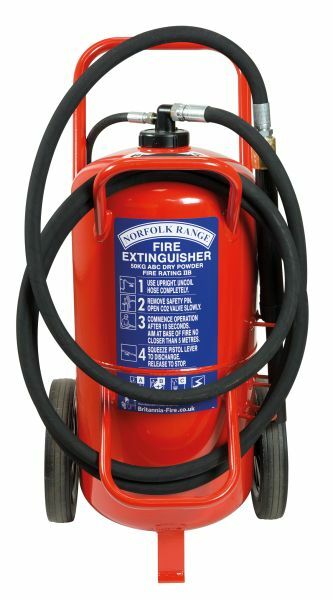 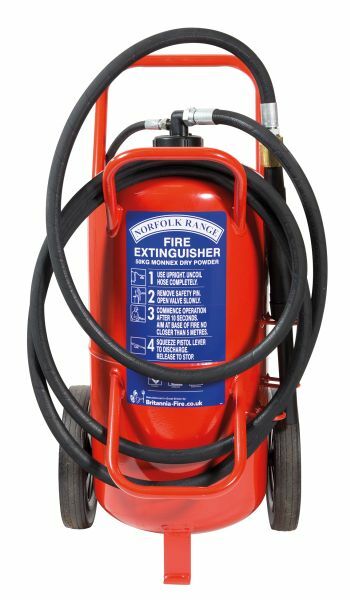 The Norfolk wheeled extinguisher range is deployed in high risk areas and is easily used by one person as it is simple to operate, uncoil the hose, open the valve and squeeze the pistol. 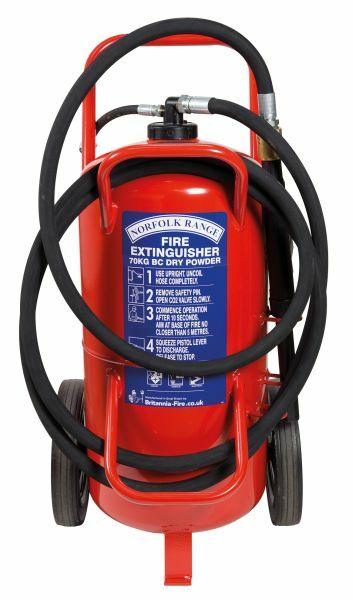 For rough terrain double bogey wheels are available. 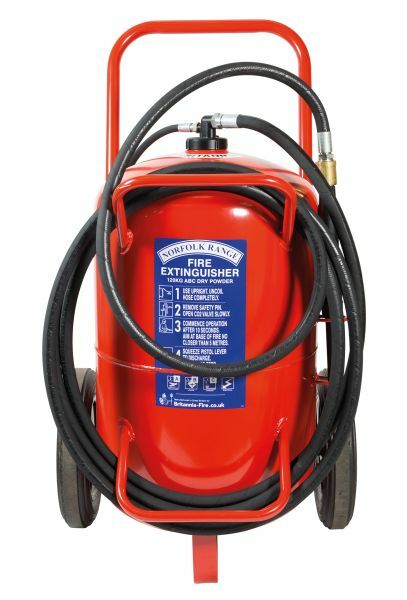 Wheeled units are available in multi-purpose ABC40 Powder covering Class A, B, & C fires, as well as with Monnex and BC Powders both of which cover Class B & C fires. 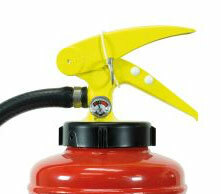 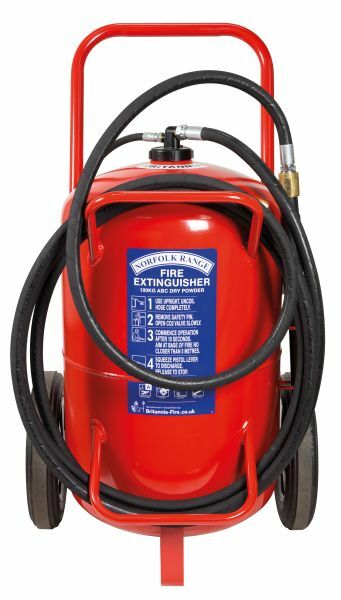 The BSX foam extinguisher has excellent firefighting capabilities making it effective on Class A & B fires. 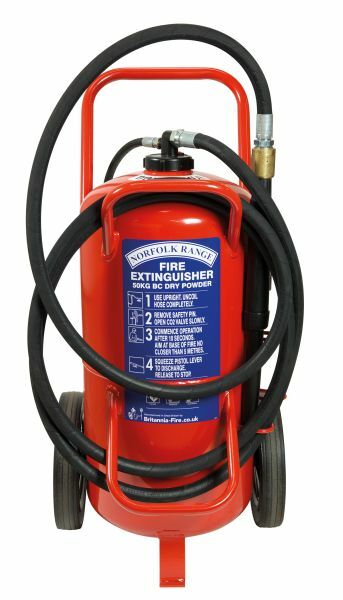 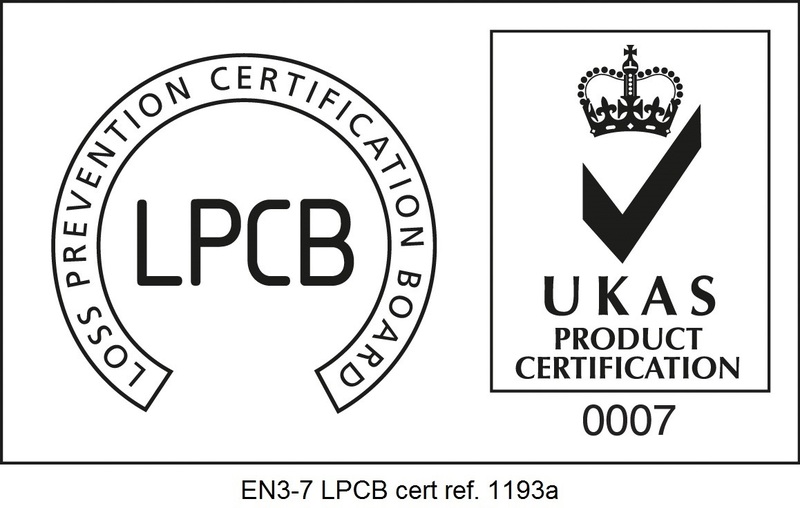 CO2 – Carbon Dioxide is tested on Class B fires and is used as a clean extinguishing agent on small fires.